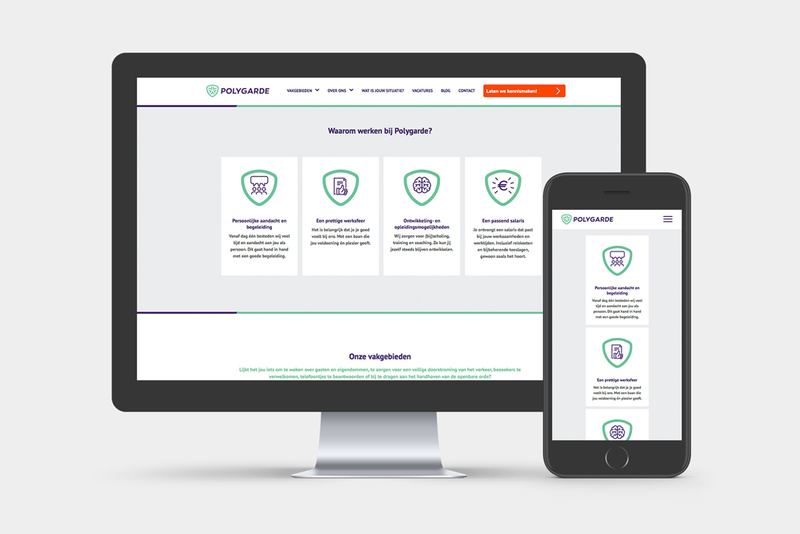 Polygarde delivers with a social heart the right professional in the field of traffic control, safety or hospitality. 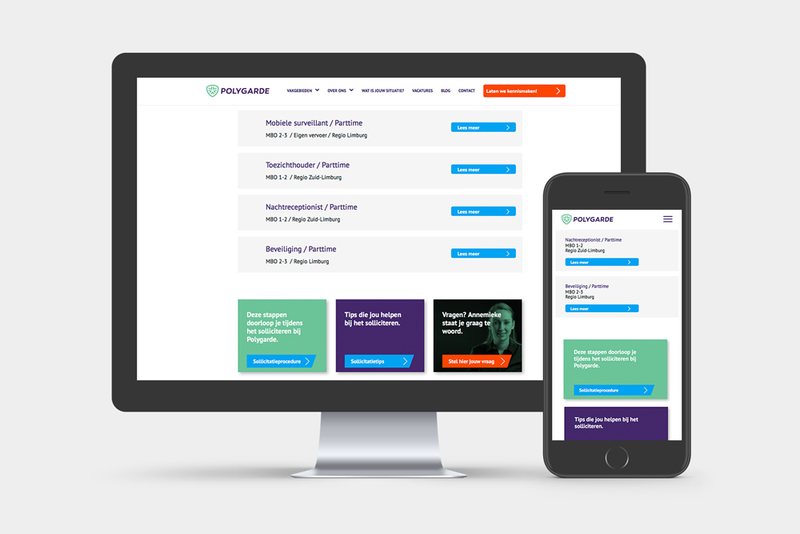 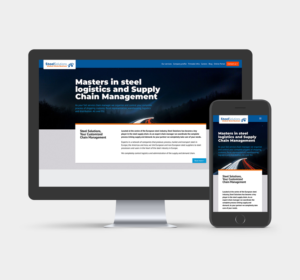 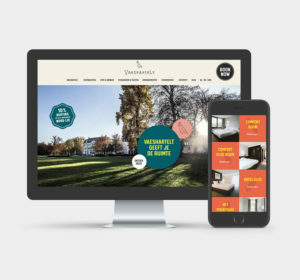 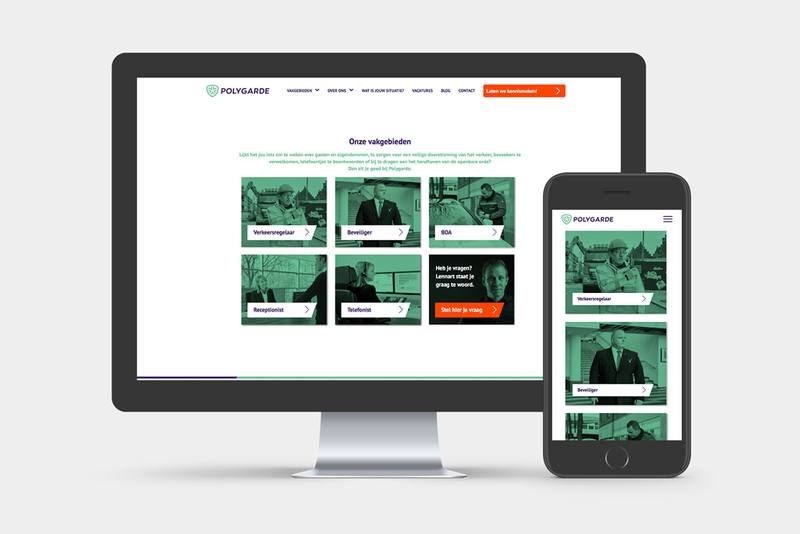 Design a new corporate website that clearly shows what Polygarde can mean for clients, including a vacancy environment. 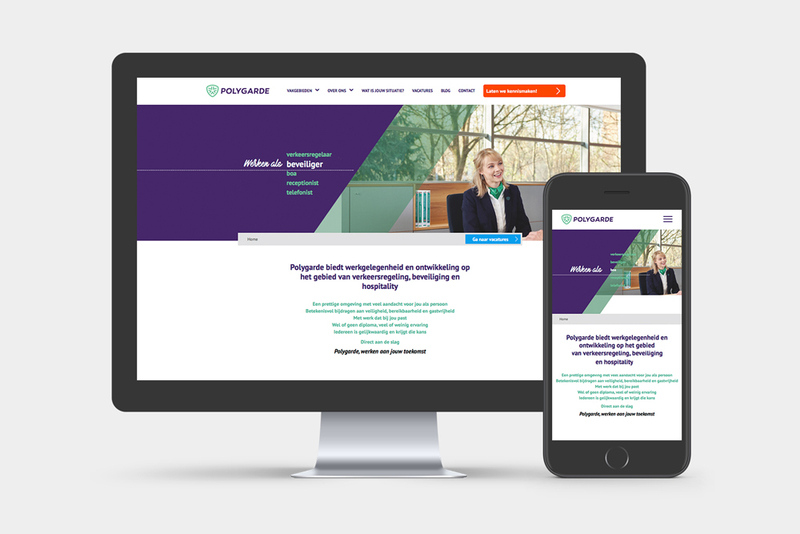 A new optimized corporate and vacancy website with landing pages, micro and macro CTAs supported by an online data driven marketing system.